As marketers, you know there’s nothing worse than missing a trend. Starting a conversation with prospects by putting your content into context with a hot topic naturally drives traffic, opens doors and closes sales. It’s like making a good first impression on new customers. When you naturally converse about a topic you and your consumers are both interested in, it creates a stepping stone to a discussion about your business. Remember when 2009 was all about vampires? During that time, the word “vampire” returned more than 18 million relevant sites on Google, because the new, attractive version of the vampire, introduced by shows like “The Vampire Diaries” and book series “Twilight,” opened up an extensive range of narrative opportunities for the media. In 2011, the public stopped delving in blood and started feasting on brains. 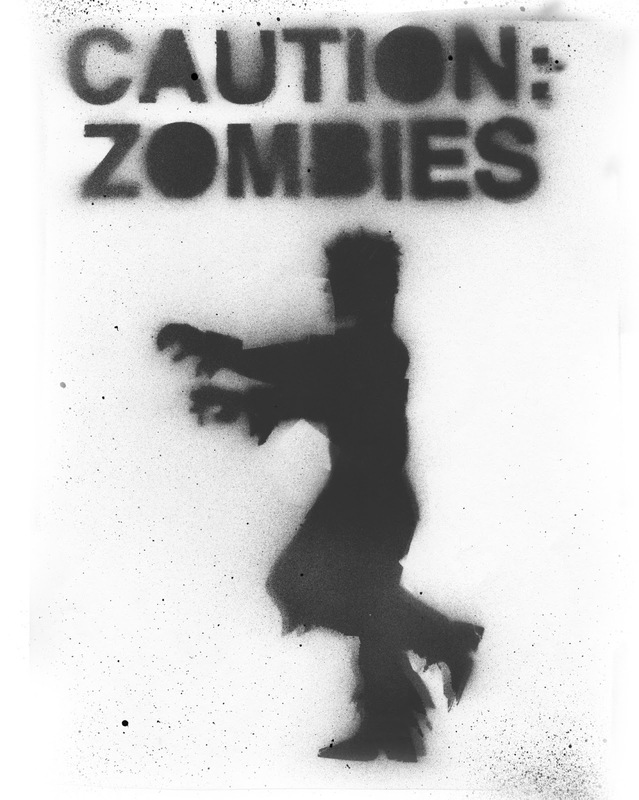 So far, the zombie apocalypse, a trend that has continued into 2013, has generated more than $5 billion for the economy. Because of the hype surrounding media sensations such as “Zombieland,” “The Walking Dead,” “Warm Bodies,” “World War Z,” and even “Pride and Prejudice and Zombies,” major companies like Sears, Honda, The Red Cross, FedEx, Starburst, Converse and Toyota have run zombie-themed campaigns. So how do you generate the right content for the right people at the right time? It’s all about knowing how and when to anticipate, participate and abandon a trend. Think of it like surviving the zombie apocalypse. To survive the apocalypse, you need to first beat your competitors to relevant resources. Once you’ve confirmed that an upcoming trend is relevant to your audience, you’re well on your way to creating a marketing campaign that not only catches their interest but cements your company’s brand in their minds. If zombie movies have taught us anything, it’s that to stay alive, you need to hustle. Once you've identified and confirmed a legitimate trend, you definitely don’t want to sit on it. The thing about trends is that they don’t stick around forever, so the sooner you initiate your campaign, the more relevant it will be. To gauge the popularity of a trend, type in a search term on Google Trends. The results will show you the search volume associated with your term over time, related terms and regional interest. If you’d like to skim through trending topics, check out Google Trends hot searches. After researching trends, take advantage of the ones that are spiking within your target market, and work toward creating a unique idea that your competitors haven’t attempted. Once you've created a unique marketing campaign, be prepared to track the results to assess how your consumers are responding to it. Create a PPC ad, assign a unique toll-free number to the campaign and build a landing page with a contact form to capture lead information. After you've defeated the zombies, there’s no point in continuing the fight. It’s just as important to not release an outdated campaign as it is to pull the trigger on a trendy one. You don’t want to look like you’re not in the know. A clear sign that a trend is coming to an end is when the media begins to make fun of it. Watch for spoof movies and SNL sketches that signal that the public is growing tired of the fad. When your keyword optimization software reflects what you’re seeing in the media (a drop in your trendy campaign’s traffic), transfer your budget to prepare for the next big thing. As far as the supernatural goes, we predict that witchcraft will be the next big craze. If the upcoming releases of several witch-themed movies such as “Beautiful Creatures” perform well at the box office, it won’t be the last of this magical trend. Don’t just take our word for it, though. Put your keyword optimization software in place and start making your own predictions.